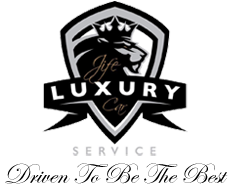 Get where you're going in style when you choose JIFE Luxury Car Service. Based in Grand Prairie, Texas, sedans and SUVs are available to any individual. Sedans have available seating for one to three persons and two large bags. SUVs have seating for four to six persons with room for four large bags. 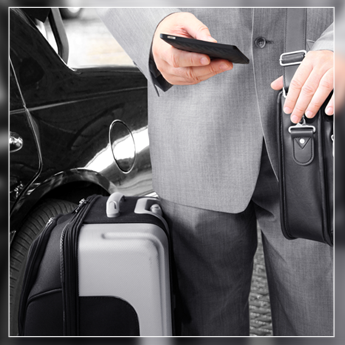 other airports) car service to corporate executives and business people. Corporate accounts are open for frequent travelers. Individuals traveling with family may request a child seat. Our cars are always clean and come with complimentary mints, XM Radio, and cold refreshing bottle of water. Newspapers are also available upon request. Enjoy a smooth, comfortable limo ride for a night out on the town. JIFE Luxury Car Service provides private transportation for individuals looking to add class to a romantic evening of live shows, theater, and other fun things to do in the Dallas-Fort Worth area. Limousine service between the hours of 12:00 a.m. and 4:30 a.m. is available at an additional charge.